In this excerpt from his new autobiography, Steven Gerrard explains how the Uruguayan told him to look after little Phil before he left for Barcelona in the summer of 2014. 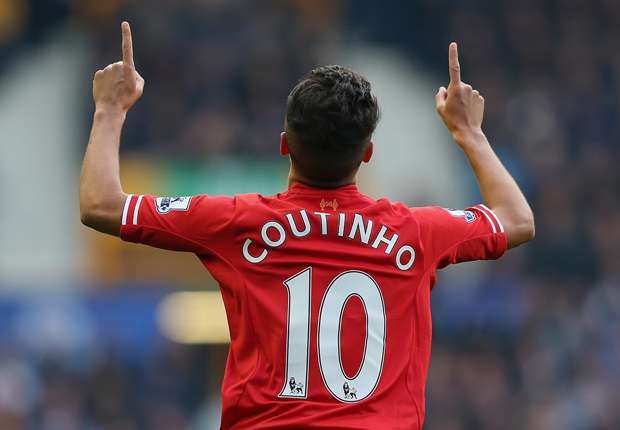 “Before Luis Suarez left Liverpool’s training ground for the last time he spoke to me about Philippe Coutinho. ‘Make sure you look after him,’ Luis said of Philippe. That told me how much Suarez rated Coutinho as a player. I knew they were close, because all the South Americans and Spaniards loved Luis. 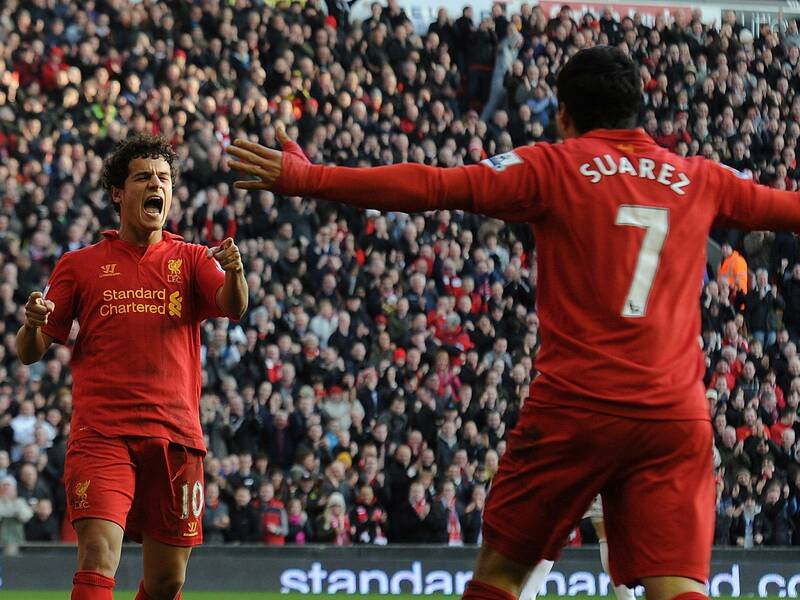 But it struck a chord with me when Luis singled out Philippe as our most special young talent. It echoed my own view. Philippe is wonderfully gifted and I expect him to become Liverpool’s leading player. Many Liverpool fans already regard him as our main man. He has just signed a new deal and he and his wife — who are a lovely couple — seem settled here. But I also know that the Spanish giants, Barcelona and Real Madrid, will come looking for Philippe in a few more seasons, just like they did with Luis. And that’s when it will get tricky for Liverpool because the lure to go to one of those two clubs is so strong for any South American or Spanish player.